For more than thirty years, Charles Aubry designed patterns for fabric, carpet, and wallpaper manufacturers. 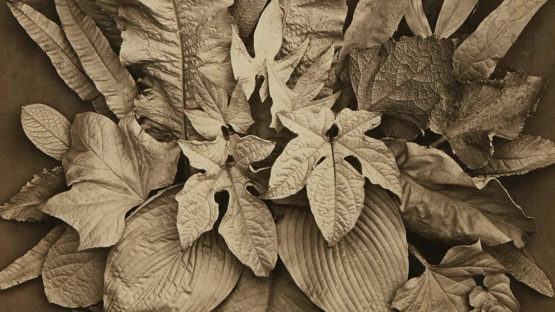 In 1864, he started a company to produce plaster casts and photographs of flowers and plants. He made around one hundred-fifty negatives of plant still lifes his first year and became a master of the botanical still life. Although Aubry’s goal was to establish an archive for artists and designers, a bankruptcy in 1865 forced him to close his studio and move to a village near Paris, where he continued to photograph. Aubry returned to Paris around 1872 but photographed only intermittently.